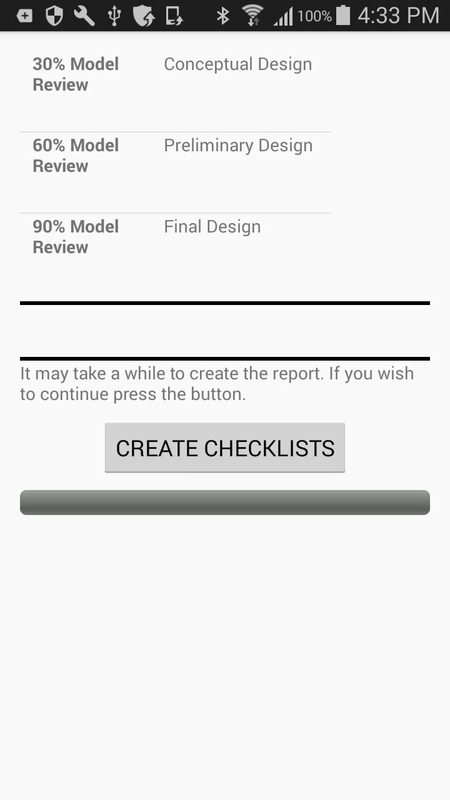 The app was designed with Engineering and Design companies in mind. The basis was for multi-disciplined engineering teams executing oil and gas projects but can be utilized by any multi-disciplined engineering team that uses 3-D modeling and computer aided design. In order to take full advantage of the investment organizations have made in the 3-D modeling capabilities of Computer Aided Design an understanding of the interconnections between various disciplines and the impacts that each discipline has on other disciplines is essential. 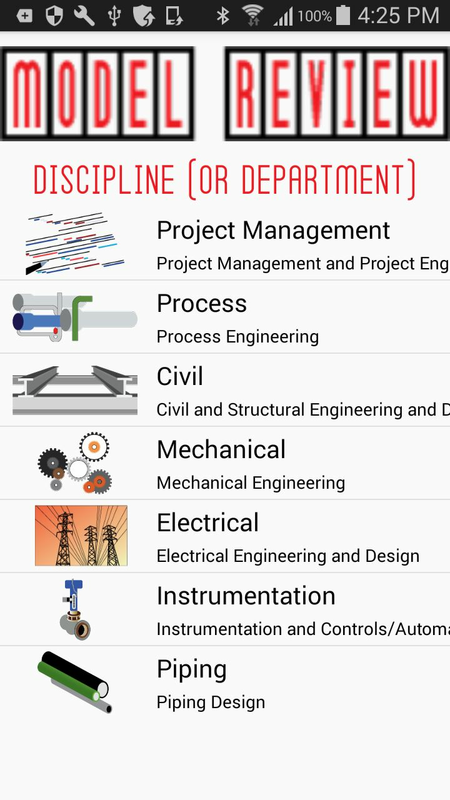 The application is designed to ensure the interconnections between various disciplines that contribute to the project are documented and tracked through the entire project life cycle. This allows for the ability to express and detail the various impacts and dependencies that each discipline has on other disciplines. 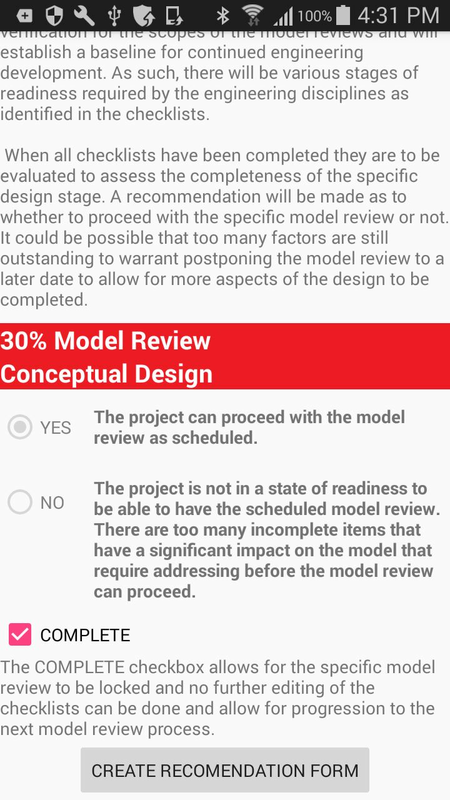 When there is no established process for conducting model reviews and bringing a project from preliminary design through detail design and culminating in Issued For Construction drawing packages the application can manage the process.  Where established processes exist the application can be utilized as a complementary tool. 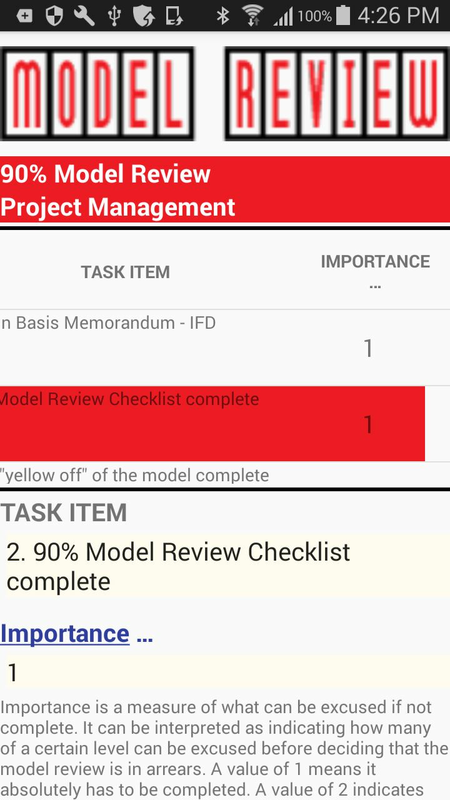 The Model Review process and templates function as starting blocks for all disciplines to outline and determine project scope and to document the requirements and expectations at various stages of progression. They are easily modified to adjust to the organization and to individual projects. 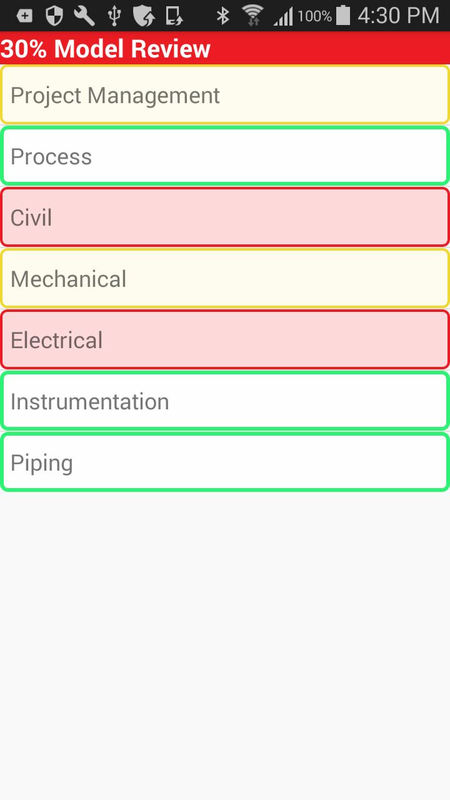 The application can generate checklists for each discipline detailing the tasks required at various stages of the project. A recommendation form can also be generated for the various stages to aid in determining audit trails and tracking progression of the project. A default dataset is included based on a multi-disciplined engineering project for the oil and gas industry. The dataset sets up seven key disciplines involved in a typical project: Project Management, Process Engineering, Mechanical Engineering, Civil and Structural Engineering, Electrical Engineering, Instrumentation, and Piping Design. 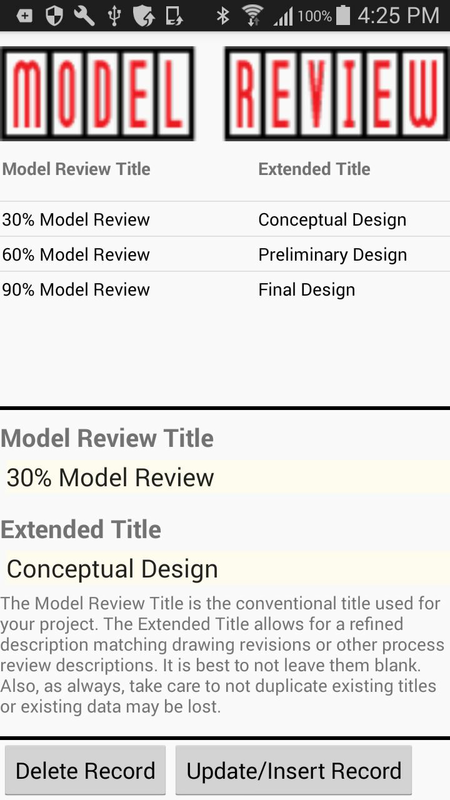 An easy-to-follow model review process incorporating traditional 30%, 60%, 90% model reviews (also known as Preliminary Design, Detailed Design, and Final Design) is utilized. 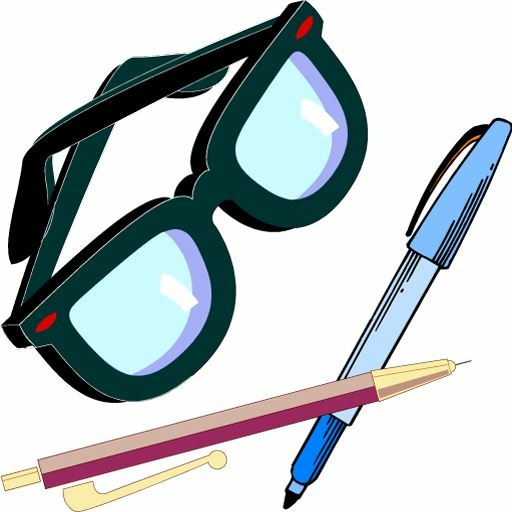 The tasks associated with all of the disciplines through all of the stages are included with the dataset. Using this as a starting point gets a person going immediately with no additional setup required.